Studies of ice, water and natural effects from the Arctic & Antarctic. Unique one-of-a-kind images, rich in sensorial emotion, from a seasoned frame of reference. Fine art prints are available for purchase in a selection of sizes. Each image is an original artwork individually compositioned, photographed, enhanced and signed in a numbered series by the artist/photographer. 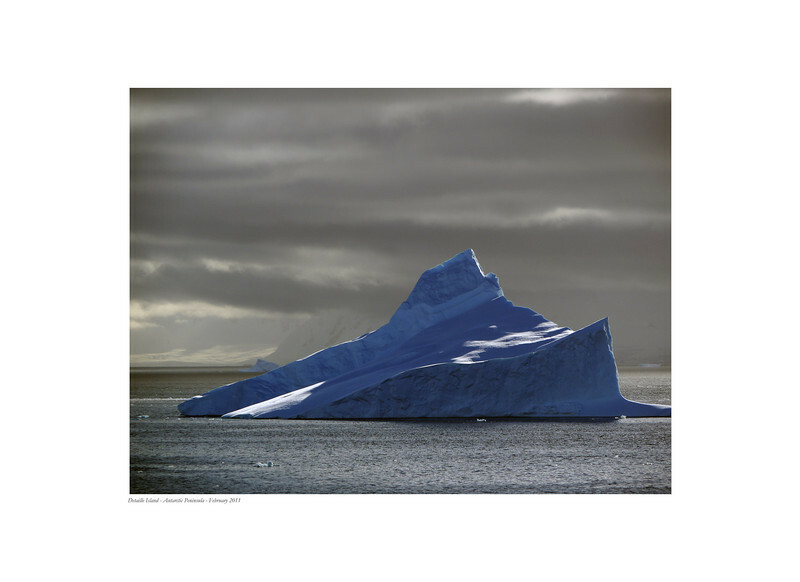 The printing process is personally overseen by the artist/photographer and editions are limited to fifteen.